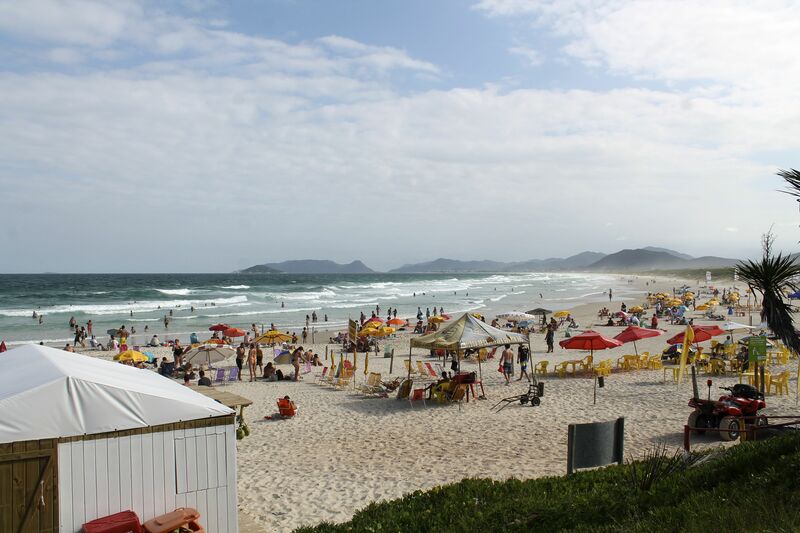 Florianópolis is famous for its beaches, 42 of them to be exact. While living there, I tried my best to hit them all but kept coming back to favorites like this one, Praia da Joaquina, a popular surf spot with killer views down the island and a smattering of beachfront restaurants and bars. Next Next post: Long Term Ecological Research Sites: Why I Want to See Them All!